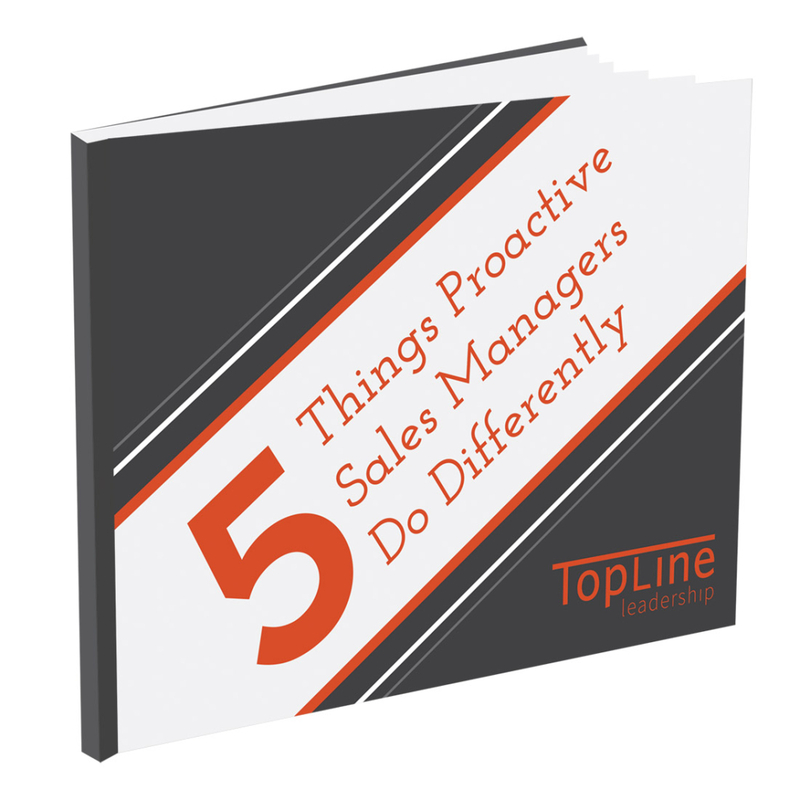 What do proactive sales managers do differently? Identify the time wasters which can prevent sales managers from being effective sales coaches. Fill out the form to the right to download your pdf.